Dental Health Advice from a real dentist! 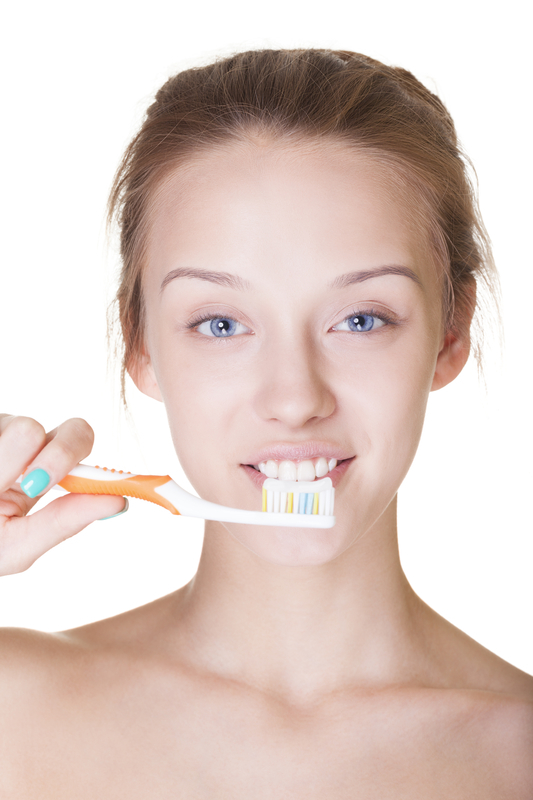 When you have a dental problem or question, reliable dental health advice can be hard to find. Which websites can you trust? Who wrote them? Often, the dental qualifications of the writer aren't obvious. And sadly, I've come across many websites giving dental health advice and information that's just plain wrong. They have been written by people with little dental training, or worse, no dental training at all! It's just their own personal opinions - and THAT can be dangerous. I can say this in all truth... because I'm a dentist myself! Dental Health Advice from a dentist! 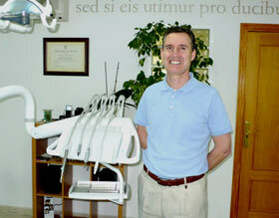 Over the past 40 years of dentistry I have seen EVERYTHING in the 5 countries that I have worked in! 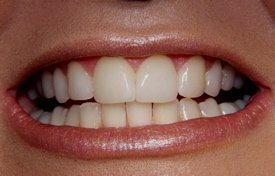 I've written this website to give honest and reliable dental advice, that doesn't depend on you being a patient of mine. This website is FULL of IMPARTIAL and STRAIGHTFORWARD advice all about teeth, gums, jaws, and more. . . . I also want to explain my knowledge as simply as I can... what better way than online? I have recently added 3 new pages to this website titled Top 7 Dental Tips and Dental Myths, and my favorite - Best Aloe Vera Products. Certain dental problems can be helped with natural products like aloe vera. Check them out to take a short cut to the most common questions I get, and to discover which myths are total garbage and which myths have an element of truth in them! I have also recently written a page about the new discovery connecting gum disease to Alzheimers disease. Read about it HERE. We also have a section titled "Latest Dental News". This is where I report on what's happening in the world of dentistry, the latest research, what's new, and things of interest. Be sure to bookmark the page and call back regularly for the latest updates! They want any dental treatment they may need to be painless. They don't want dental treatment to be too expensive! Both e-books are available to download - AND you also get my secret report on "How To Get A Celebrity Smile". This report ALONE gives you information you will not find anywhere else! If you are looking for a dentist-themed gift or present, for adults OR KIDS, have a look at my list of great ideas HERE. Quite a few people are terrified of the thought of visiting a dentist - here's a link to my page about Dental Surgery Phobia for nervous patients and those with a dental phobia. There's information about how to deal with a dental phobia, options for treatment, and links to dental hypnosis downloads. In my experience over 40 years, dental hypnosis is THE BEST solution to fear and apprehension when faced with a visit to the dentist. So check out that page on Dental Phobia! Pain After Tooth Extraction. I am sure that that those pages will be of help to those folk seeking information about possible causes of pain in the jaw bones, particularly after a tooth extraction. I've ALSO written about things that affect how your teeth LOOK, (cosmetic dentistry), such as tooth whitening AND cosmetic veneers. I've written some pages on this website about things that can cause problems with chewing, such as dental infections and wisdom teeth. There are also pages about all about dentures, migraine headaches, and mercury-amalgam fillings. If you look at the Navigation Menu on the left side of this screen, you will find the main areas that I have divided the website into. If you can't find what you are looking for, just use the Search box at the top of the page! I am here to give you the straight and honest dental health advice that you need to make the best decisions about your dental health. The advice I give in these pages is not influenced by how much money I might make from my recommendations! This is the HONEST website! I have now set up my personal, one-to-one consulting service, to answer your clinical dental questions! Just go to Ask The Dentist to find out more about this service, and how to ask your question! This new service is proving to be EXTREMELY popular - and I just LOVE answering people's questions. Most times, I can put their mind at rest about an issue or a treatment they have had recently. Other times, I give a "second opinion", and contradict what the patient's own dentist has said! So don't hesitate! Just click on Ask The Dentist and let me know what's bothering you. BY THE WAY; I'm giving away A FREE REPORT when you click HERE to subscribe to my FREE Dental Health Advice Newsletter, with special offers and latest news. I spent quite a bit of time writing this report, and I believe it contains information about dentistry that isn't easy to find. It is titled "How to Get a Celebrity Smile". You receive the Newsletter by email about once every 6 months - don't forget to subscribe! Just look on the menu at the left of your screen, or else type into the Search Box at the top of the page! If you have any general questions or comments, don't be shy! Just contact me and I'll get back to you as soon as I can about any general questions to do with the website. I have also set up my personal, one-to-one consulting service, to answer your clinical dental questions. Just go to Ask The Dentist to find out more about this service, and how to ask your question!